Earn $10.49 in Rewards credit (1049 points) What's This? 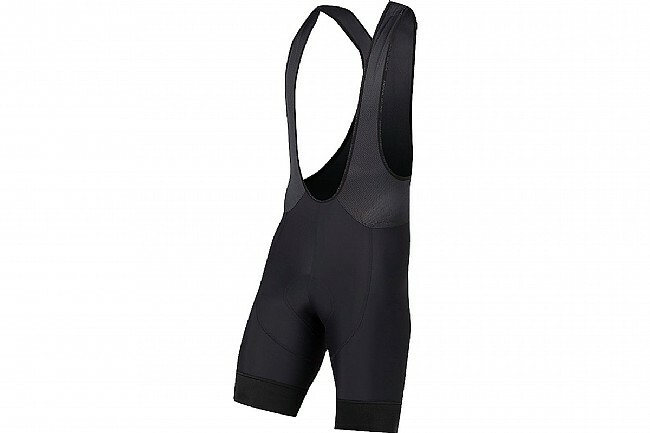 The Men's ELITE Pursuit Bib Shorts are carefully engineered to deliver optimal muscle support and chafe-free comfort when you are riding in your most aggressive position. Pearl Izumi's innovative compression-tuned leg grippers stay reliably in place and deliver a smooth transition to skin. 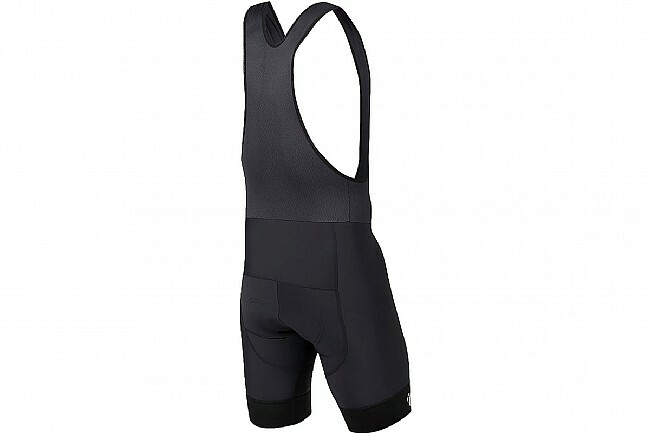 The mesh bib upper provides stability and comfort.